Looking for a dependable Worthing Plumber? Plumbing On-Tap is the leading plumbing company in Worthing and the greater Sussex area. We understand the importance of offering a professional, efficient and courteous service. That’s why we are the number one plumbing and heating company for private home owners, landlords and letting agents across the greater Brighton and Hove area. As you would expect with a local Worthing plumbing company, you will find our prices competitive and affordable. You will find we offer quality service to all of our customers. You will find us consistently reliable and proud of our workmanship. And how are we able to make such claims? 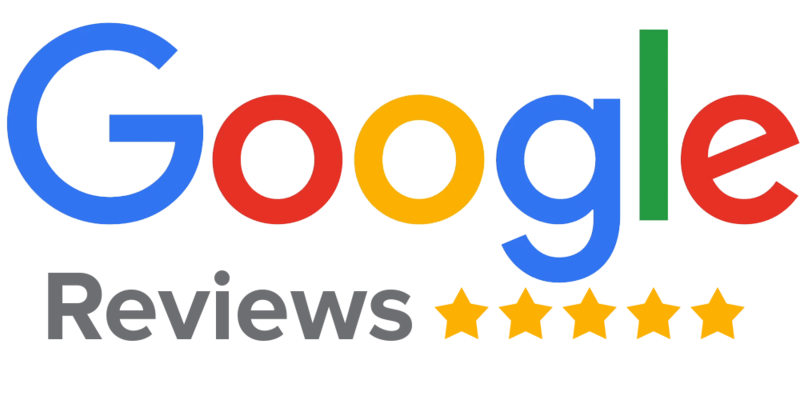 Take a look at our Checkatrade page or find us in Google Places. You will find no lack of customers who have registered their 5-Star satisfaction with Plumbing on Tap (Worthing). Our Worthing Plumbers re equipped to provide the full range of plumbing services. Maybe you’ve got a leaking tap? Or maybe you require planned or emergency response plumbing for your heating or drainage systems? Whatever the job, Plumbing on Tap promises to provide you with the same high standard of service that our reputation for trustworthiness and reliability has been built upon. Furthermore, all our services are carried out with only the highest quality in workmanship. The services offered by our Worthing Plumbers and boiler engineers are so stellar in fact that we consistently maintain an average 9.9 rating on Checkatrade. 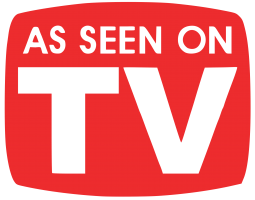 We also have a broad range of testimonials from countless clients in and around Worthing. 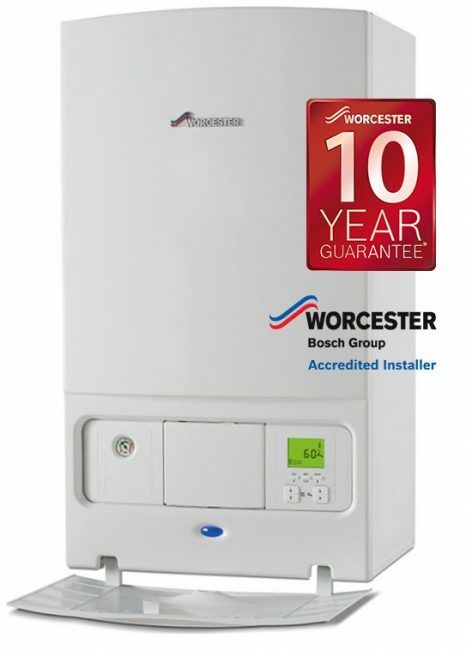 Plumbing On-Tap Worthing is the best boiler repair service in the Worthing and greater Sussex area. We have been providing repair services in and around Worthing for decades, so we know what we are doing, and we know how to do it well! This, along with general wear and tear can lead to dramatic leaking, potentially causing flooding and major damage. Our Plumbing On-Tap Worthing carry stock to ensure a speedy repair. If a replacement is needed, a full quote is provided. Here at Plumbing On-Tap Worthing, we have a team dedicated to drainage systems. Our services are designed to help you clear blocked drains. Gas safety inspections are not only important, they are also required. That’s right — all residences in Worthing must be inspected once a year, lest the government fine the homeowners. Plumbing On-Tap Worthing is serious about central heating. We are so serious, in fact, that we cater to all elements of central heating. Did you know that a large percentage of central heating systems in the U.K. suffer from really disgusting, bad water? Whether you are looking to install a new bathroom or shower suite, renovate your existing suite, or repair any bathroom or shower component, Plumbing On-Tap Worthing delivers the reliable and high-quality results you need. Our Worthing Plumbers can deal with both residential and commercial jobs. Over the years, our Worthing plumbers have solved plumbing problems in hotels, business offices, shopping malls and other high-traffic commercial properties. We’re also prepared to provide the individual consulting and care home-owners want when going through the process of redecorating their home. As the best plumbers in Worthing, we are dedicated to providing industry leading service. With this in mind, we offer three guarantees to all our clients. Guaranteed Customer Service: Our Worthing plumbers adhere to the highest of professional standards. They are always on time, and they always strive their hardest to complete the job at hand quickly and efficiently. 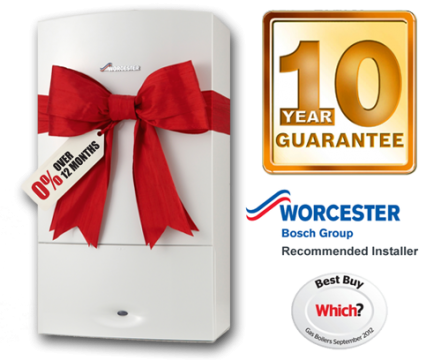 Guaranteed Unbeatable Results: We also offer industry leading guarantees on certain services, such as boiler installations. We are very confident in both the equipment we use and the techniques we employ, which is why we have no problem providing a guarantee. Guaranteed Area Coverage: We are a Worthing plumbing company, but we provide services to other cities around the Southeast as well: Lancing, Littlehampton, Arundel, Brighton and Hove, Hayward’s Heath, Eastbourne, and more. Guaranteed Affordability: We go out of our way to offer affordable prices for plumbing services that the average homeowner or business owner can afford. Furthermore, we offer free, zero-obligation quotes on all of our services. Need a Worthing Plumber, what are you waiting for? If you require quality plumbing services, then contact our plumbers in Worthing right away. Our engineers will provide you with a free estimate for any work, so you will be under no obligation. Our friendly and helpful staff are available to take your calls and answer any questions you may have. Whatever your plumbing needs, Plumbing on Tap takes its hard-earned reputation for quality service and reliability seriously, and we hope to hear from you soon.